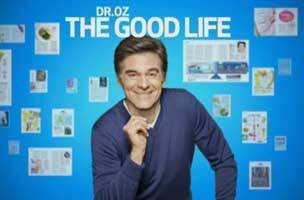 This week, Dr. Oz: The Good Life is hiring a senior designer, while Oxford University Press needs an online marketing manager. Gannett is seeking a senior manager of digital analytics, and the Council on Foreign Relations is on the hunt for a general manager for CFR.org. Get the scoop on these openings below, and find additional just-posted gigs on Mediabistro.